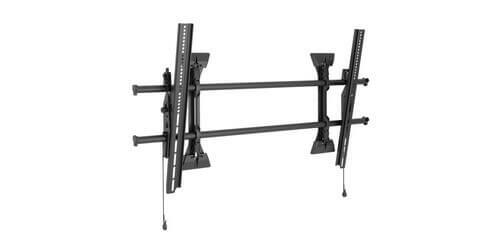 The Chief XTM1U will hold large flat panels ranging in size from 55" to 82" in screen size and hold up to 250 pounds, the mount will tilt up to 12 degrees. This mount will fit larger displays if the TV weighs under 250lbs and has a VESA pattern less than 1070x600. 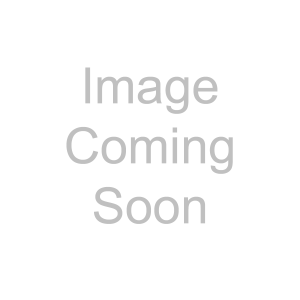 The XTM1U was designed specifically to save time and money on installations, the micro adjustable tilting mount allows the installer to quickly adjust the panel to the correct height and level after installed. Not only do you get Chief quality and durability but you also get a low profile mount that looks incredible, the mount only protrudes from the wall 1.98". New features include centerless shift, centris tilt, control zone leveling adjustment, and ClickConnect Latching. 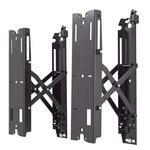 Also are added stability, faster install, improved lateral shift, easier cable management, and enhanced security. 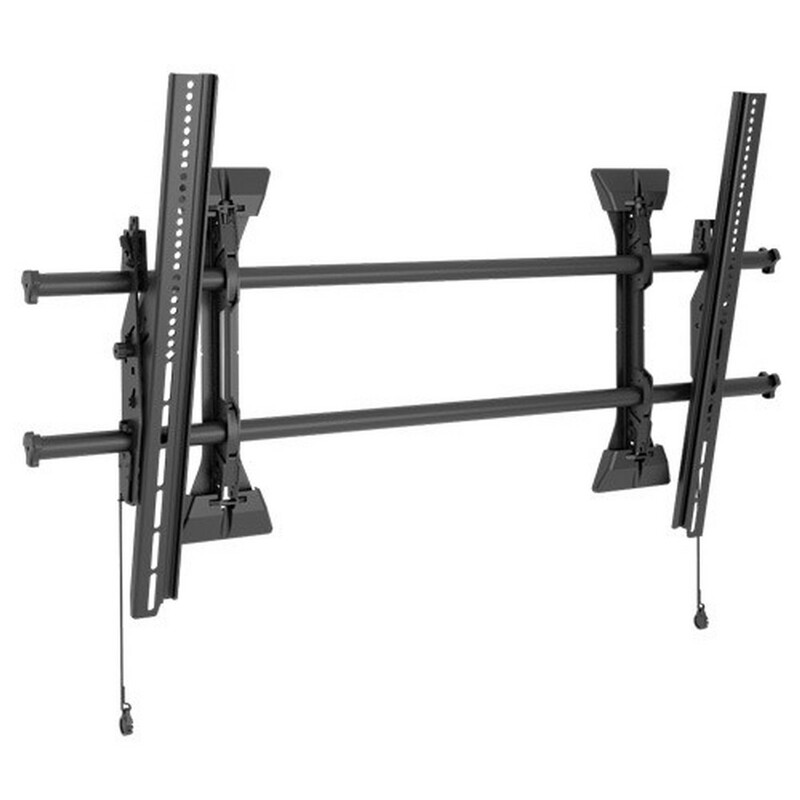 If the studs are not exactly where they need to be in the room the XTM1U offers 21.4" of lateral shift, the mount can be tilted up to 12 degrees to achieve your proper viewing angle. If you are worried about theft all you need to do is add a padlock since the XTM1U provides integrated security. 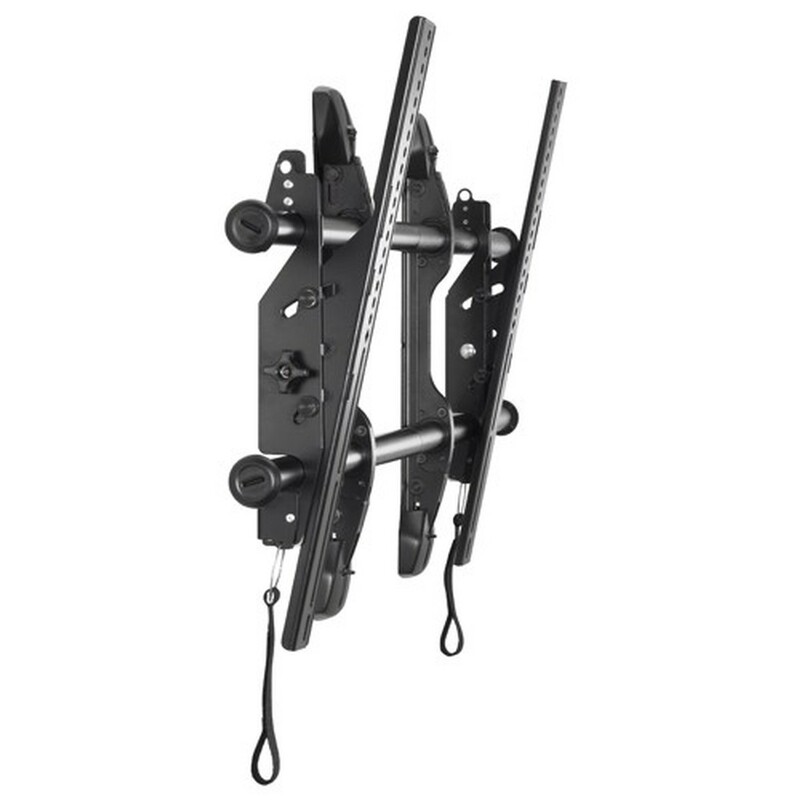 The Chief XTM1U is high quality, installs easily, and has innovative features making it the best tilting wall mount on the market. 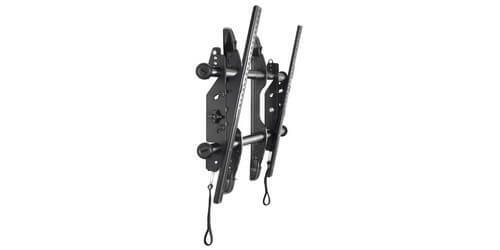 Dimensions: 24.5 x 42.75 x 2.5"
Wall Stud Compatibility: 24" - 42"